Standing head and shoulders above the rest in a crowded field of “me too” instruments, the Pro Soloist SL2M is a highly engineered shredding machine. 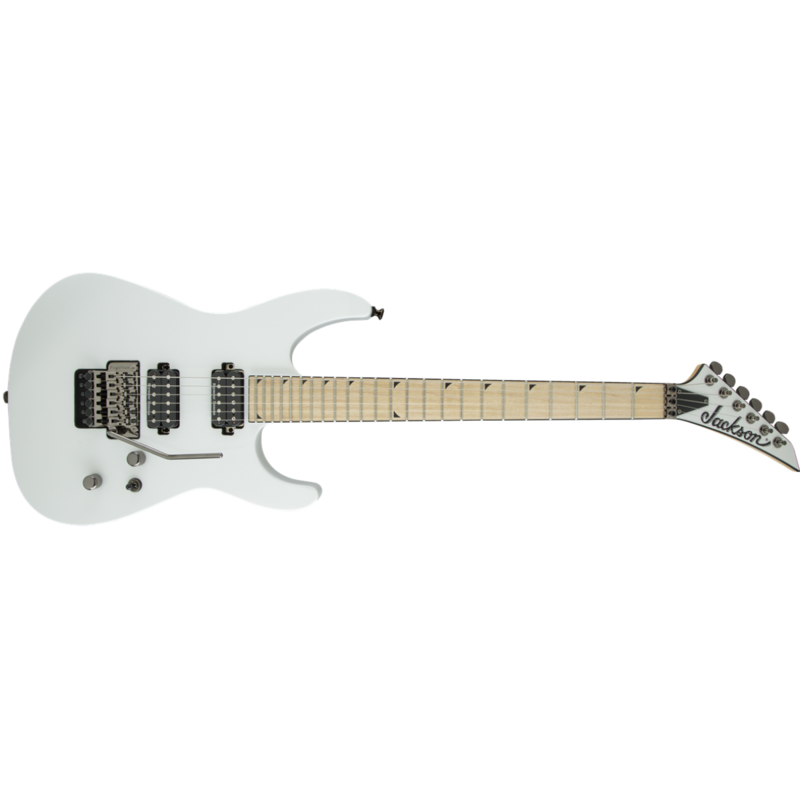 Jackson created the high-tech guitar, and our DNA and legacy shine brightly in this easy playing, gigantic-sounding guitar. Striking aesthetics, versatile tone and the pinnacle of advanced guitar craftsmanship unite in the SL2M.